Supplements that contain pure or highly concentrated caffeine in powder or liquid forms are no longer permitted to be sold in bulk quantities directly to consumers, the agency said. The new restrictions are effective immediately, and the agency added that it is ready to take action to remove illegal products from the market. 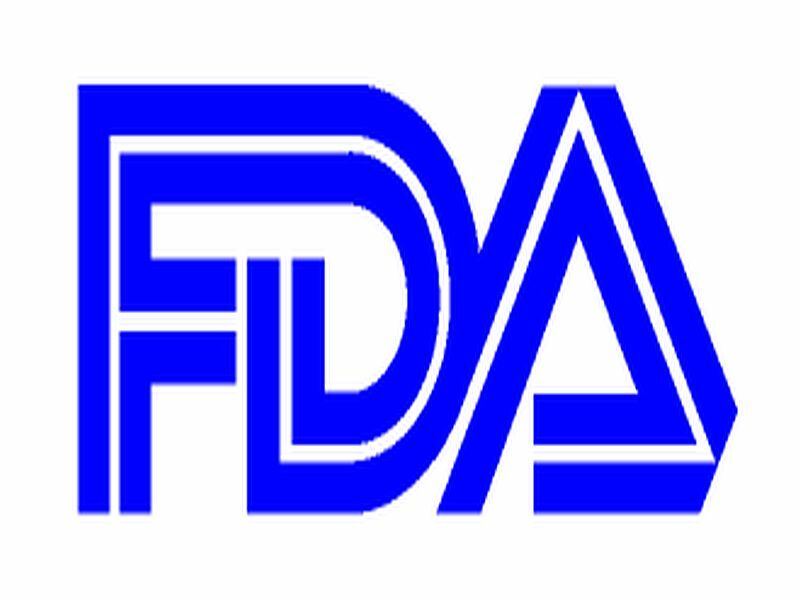 "Despite multiple actions against these products in the past, we've seen a continued trend of products containing highly concentrated or pure caffeine being marketed directly to consumers as dietary supplements and sold in bulk quantities, with up to thousands of recommended servings per container," FDA Commissioner Dr. Scott Gottlieb said in an agency news release. "We know these products are sometimes being used in potentially dangerous ways. For example, teenagers, for a perceived energy kick, sometimes mix dangerously high amounts of super-concentrated caffeine into workout cocktails. The amounts used can too easily become deceptively high because of the super-concentrated forms and bulk packaging in which the caffeine is being sold," Gottlieb added. These products have been linked to at least two deaths in otherwise healthy people, according to the FDA. A half cup of a highly concentrated liquid caffeine can contain approximately 2,000 milligrams (mg) of caffeine, and just a single teaspoon of a powdered pure caffeine product can contain approximately 3,200 mg of caffeine, the agency said. That's the equivalent of 20 to 28 cups of coffee, a potentially toxic dose of caffeine, the FDA said. Less than 2 tablespoons of some formulations of powdered, pure caffeine can be deadly to most adults, while even smaller amounts can be life-threatening to children, the FDA said. Bulk amounts of highly concentrated caffeine pose a high risk of overuse and misuse because consumers have to measure a very small, precise recommended serving and often do not have the proper tools to do so, the FDA explained. The recommended safe serving of highly concentrated or pure caffeine products is often 200 mg of caffeine -- about 1/16 of a teaspoon of pure powder or approximately 2.5 teaspoons of a liquid, according to the agency. The new rule does not affect other caffeine-containing products such as prescription or over-the-counter drugs, or products such as traditionally caffeinated beverages, the FDA said.